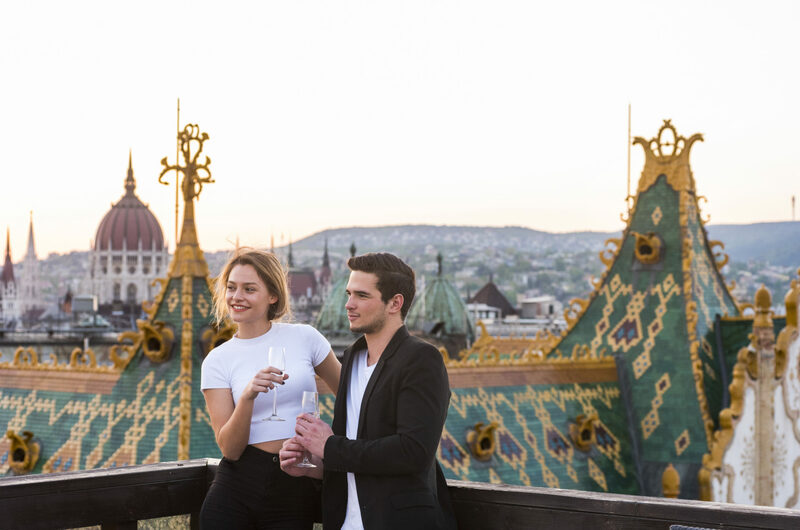 There is so much to see and do in the Hungarian capital, with its many historic locations, its fun new venues and its multitude of secrets to discover, that you’ll definitely want to make a lasting memory. 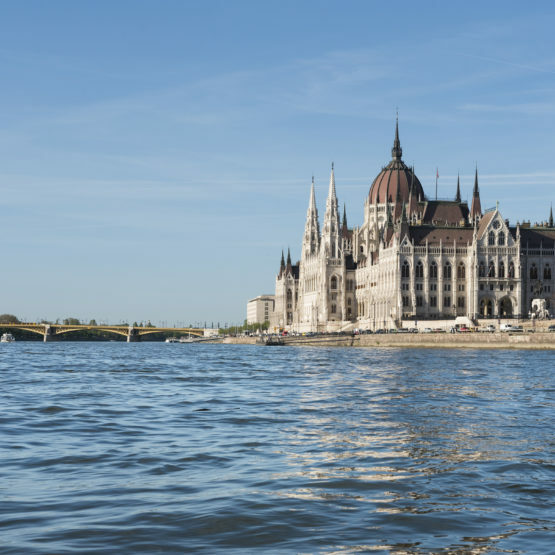 Hungary’s Parliament is rightfully an icon of the country being one of the biggest, and in the mind of every Hungarian, the most beautiful in the world. 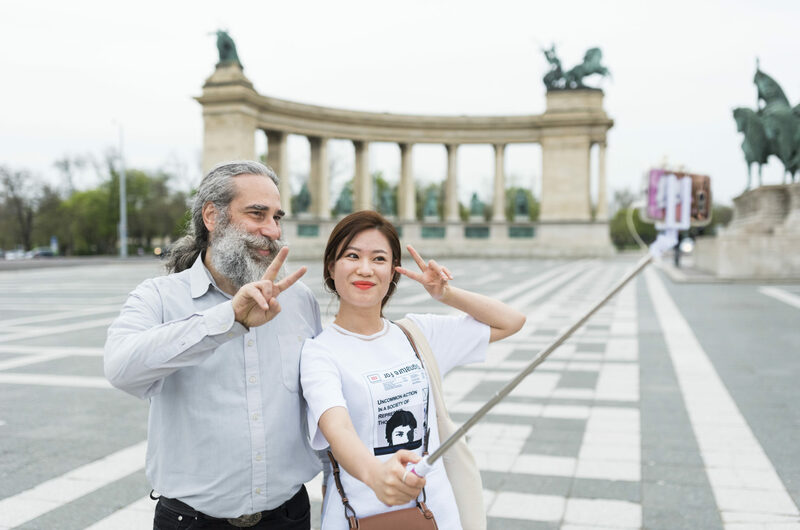 Having recently been restored to its historic state, the square around it is a must-visit selfie location for a snap of you with the building, the guards, or statues of the historic figures. 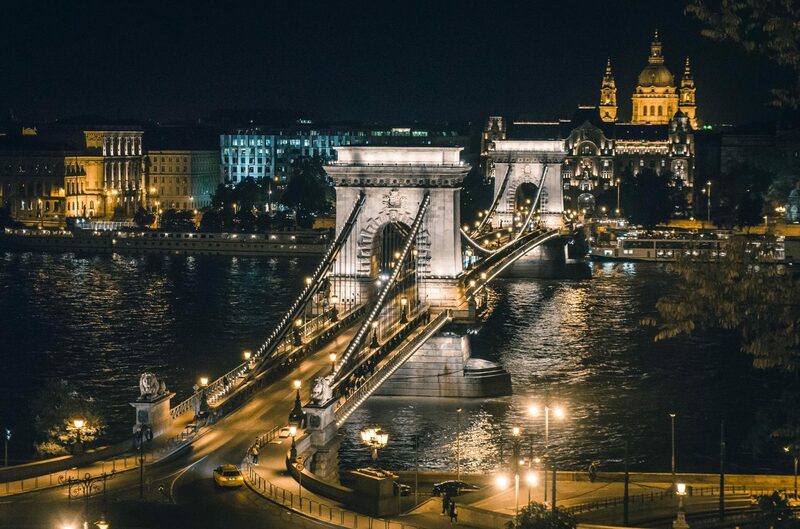 If the national assembly is iconic, the same is very much true about the Széchenyi Chain Bridge (Széchenyi Lánchíd). 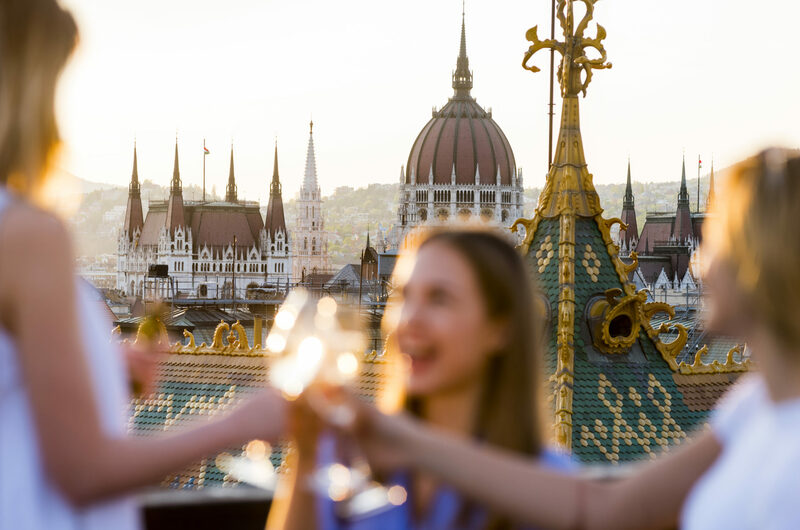 Its construction marks a definite period of greatness in the history of Hungary, and the lions at either end of the structure are the obvious ideal backdrop for a most memorable Budapest shot. 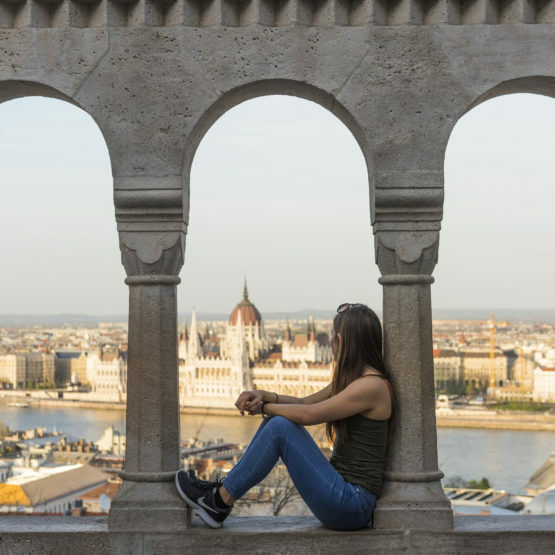 If you’re strolling down the Danube, be sure to take a breather next to the Little Princess (Kiskirálylány). 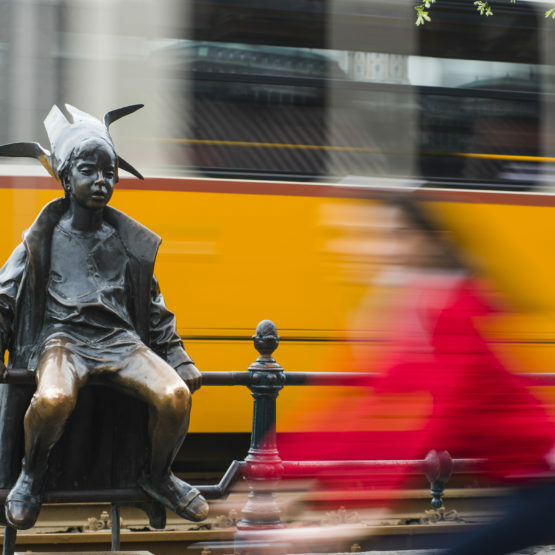 The statue portraying a little girl in her paper crown is modeled after the artist’s daughter and is a visitors' favorites as she’s sitting on the rail next to the riverside tramline. 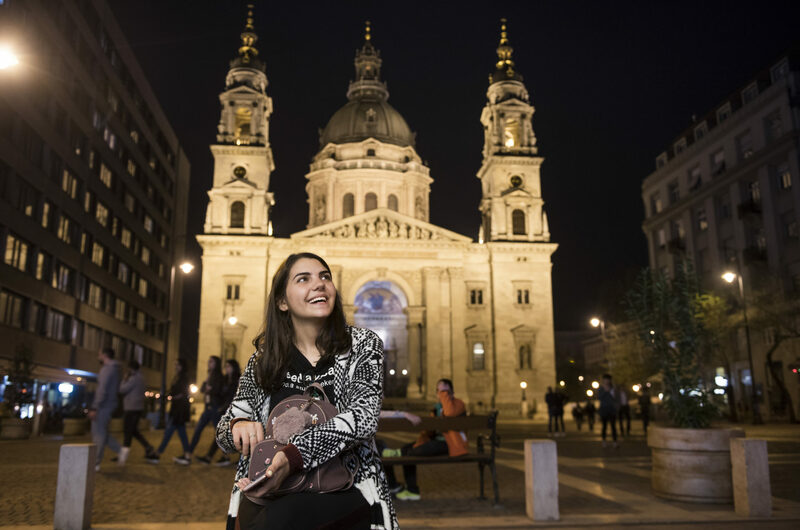 The Saint Stephen’s Basilica (Szent István-bazilika) and its impressive facade invariably has visitors’ eyes locked to it. 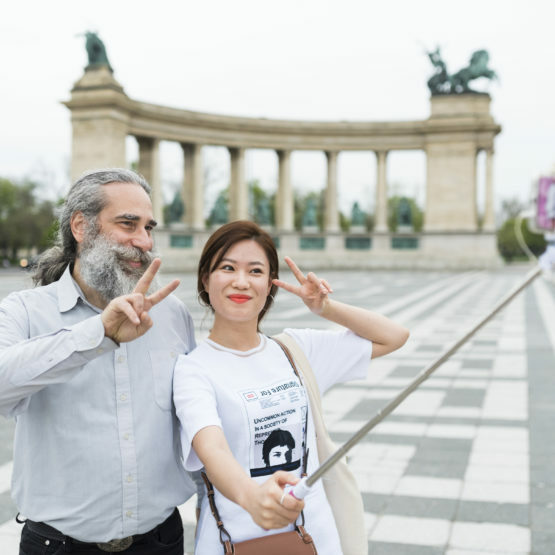 It’s an essential for your Budapest selfie album. 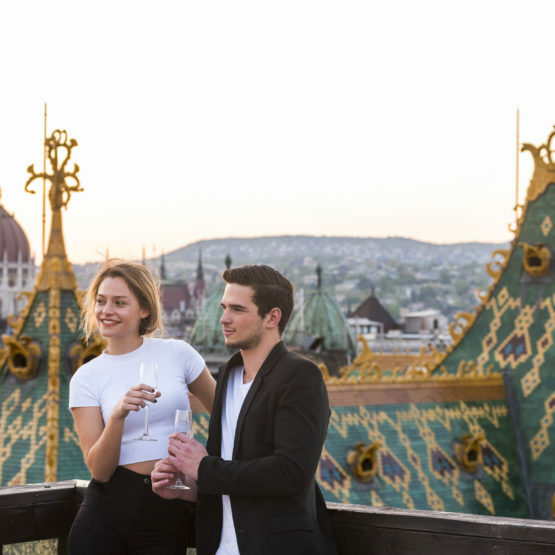 Budapest’s Castle District is stacked with important locations. 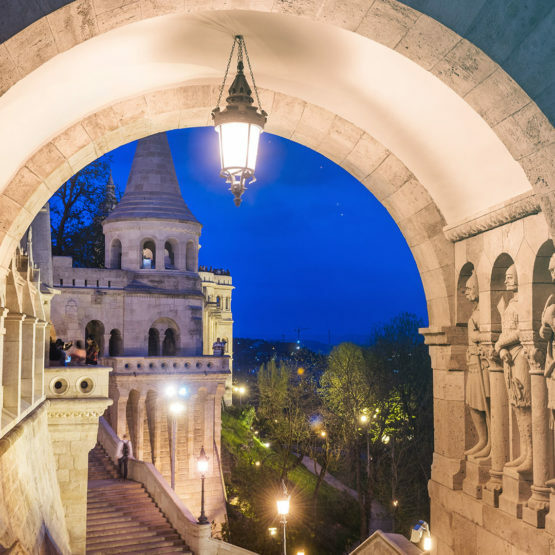 The Fisherman’s Bastion (Halászbástya) and Matthias Church (Mátyás-templom, although officially it is the Church of Our Lady of Buda Castle) are the obvious examples, but getting lost in this history-rich area of the city is bound to yield some noteworthy discoveries of your own to share with your friends. 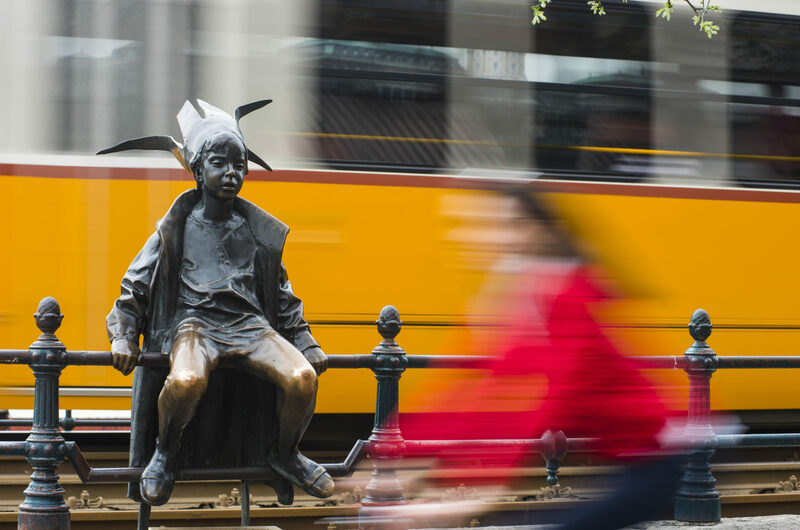 Budapest likes to pay homage to some of the historic figures that have played an important role in the past, whether real or fictional, with seemingly randomly placed statues. 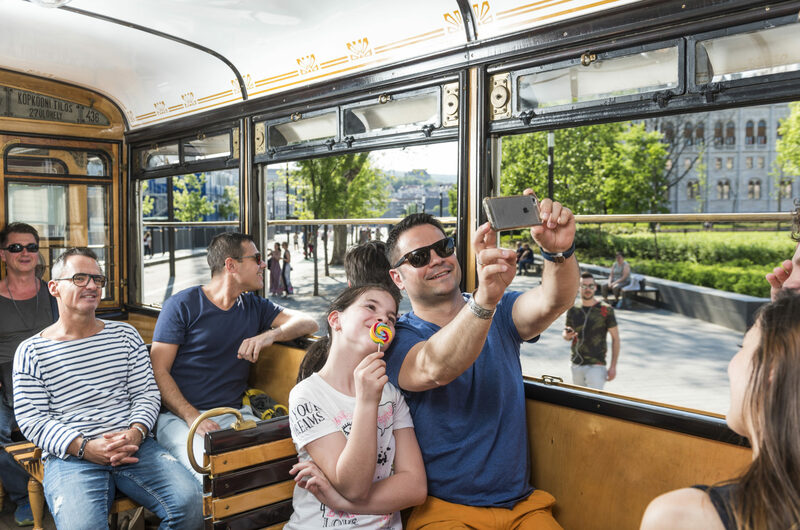 Visitors can enjoy snapping a selfie with U.S. President Ronald Regan at Szabadság Square, with Bud Spencer on Corvin promenade or Peter Falk’s portrayal of Columbo on the corner of Falk Miksa street, known for its many small art galleries. 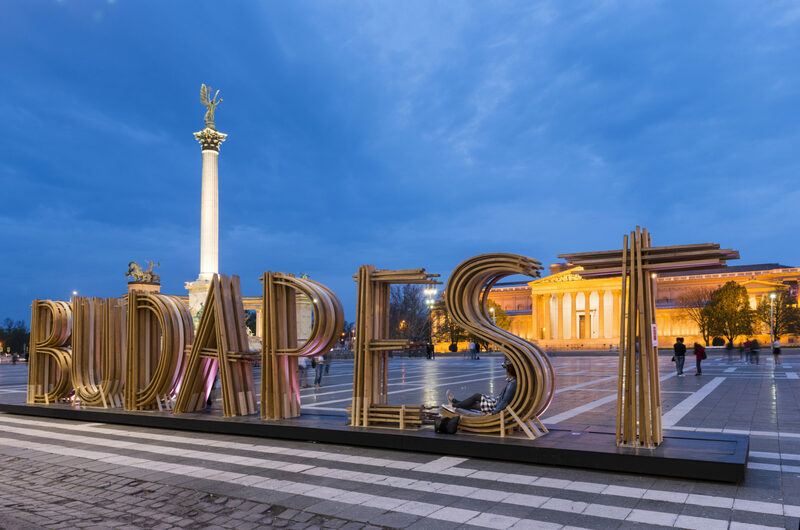 Heroes’ Square (Hősök tere) never fails to impress, and it is little surprise that it is always filled with tourists. 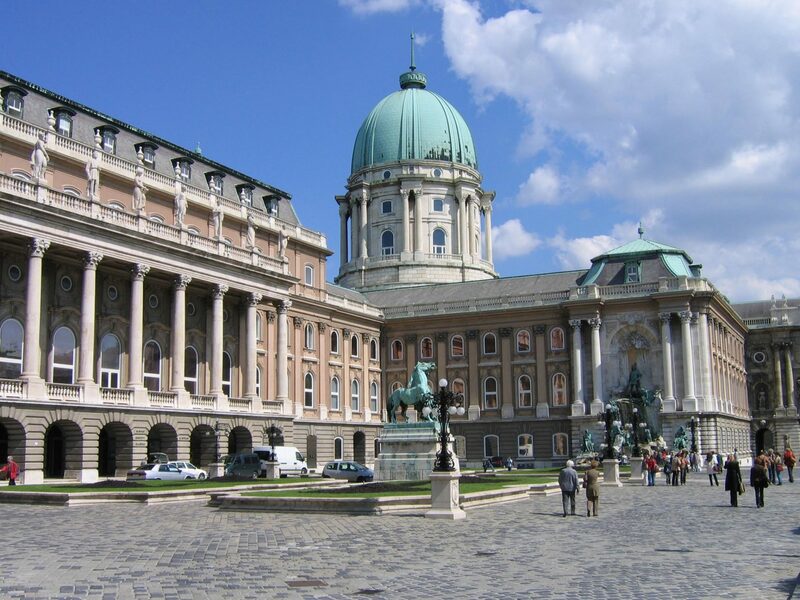 The expanse itself is astonishing visually, not to mention all the statues and the museums on either side that show the roots of the country. 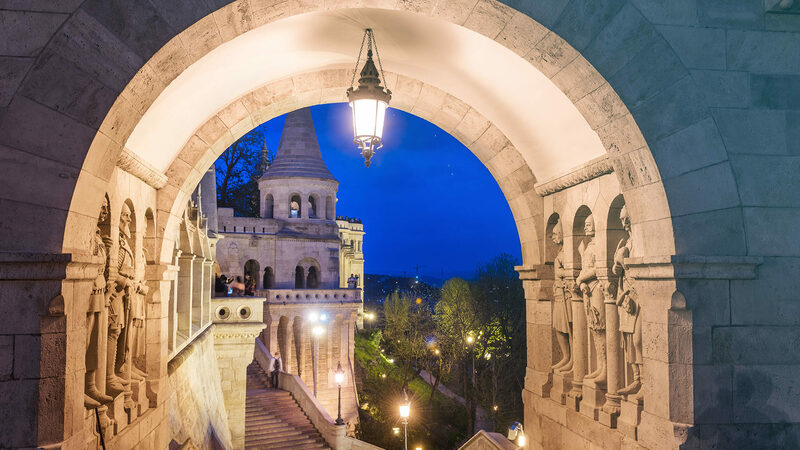 The cultural location on the Danube shore is perfect testament to the architectural creativity that defines Budapest. 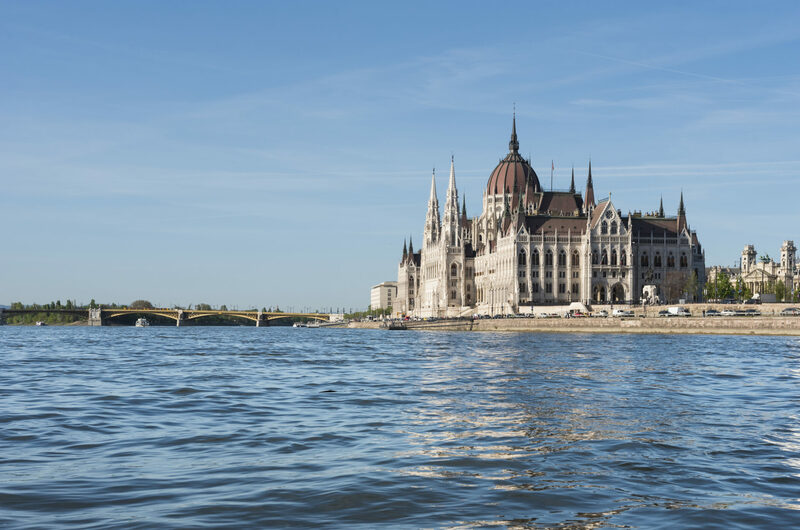 The National Theater and the Palace of Arts or Müpa are an inspiring blend of traditional and modern and are accordingly photogenic. 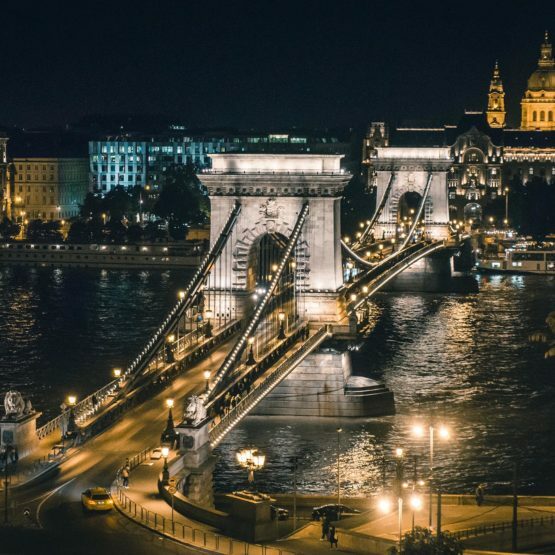 The Danube is a defining visual element when it comes to Budapest. 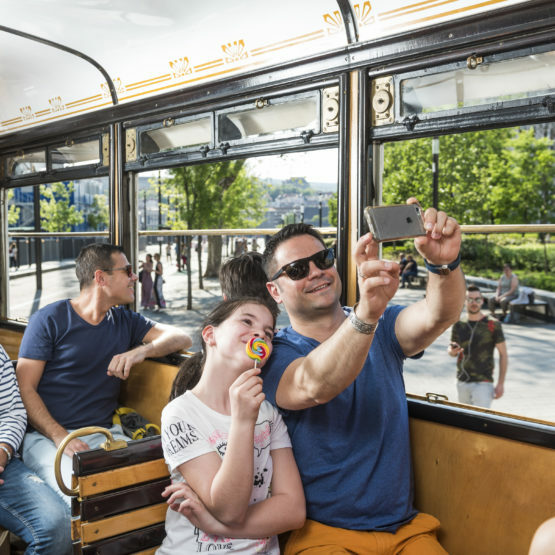 The best place to commemorate your visit with a selfie featuring the river is the center of Margaret Bridge (Margit híd), where you can even get the Castle into the picture background. 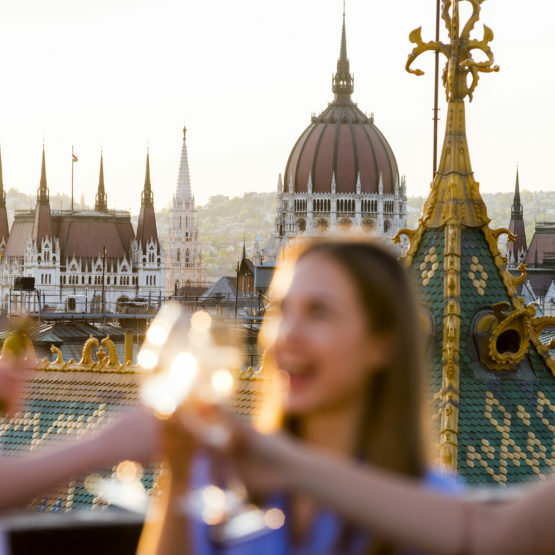 The ultimate selfie, though, must be one of you with the whole city as your backdrop. 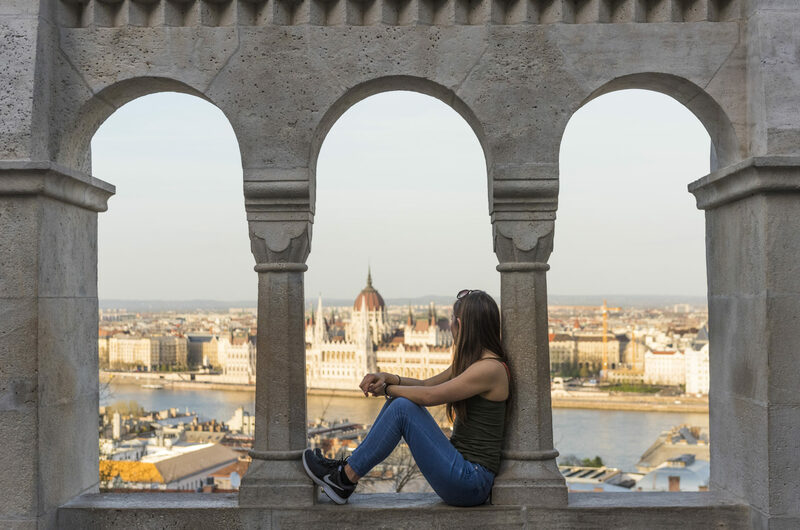 Take a hike to one of the lookout spots in the hills circling the town. 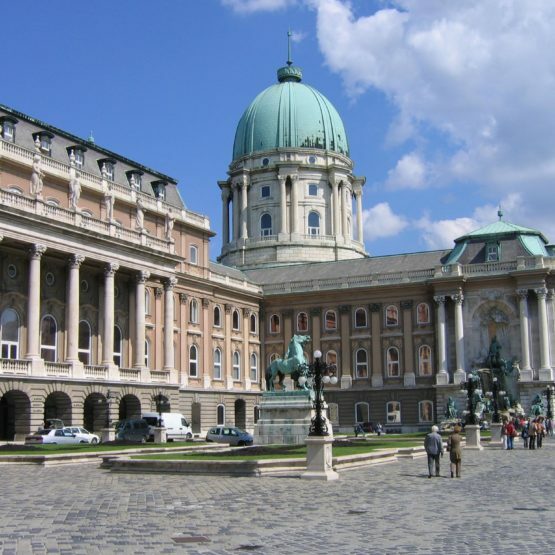 John’s Hill (János-hegy) is a great choice.